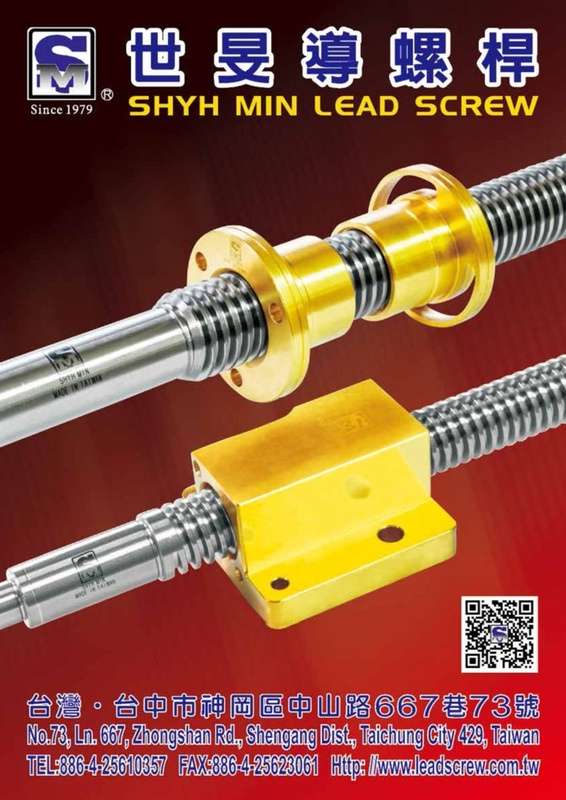 SHYH MIN Machinery Industries, very professional lead screw and nuts crafting company with high accuracy and precision since 1979. We have a standard way of crafting our products but we can also craft anything to fit the customer’s request. Products mainly crafted for; LATHE, MILLING MACHINES, GRINDER, and other less official machinery and allows them to work and function properly. After 30 years of crafting of lead screws and nuts we insist on making very high quality, high accuracy, and precision. We also focus on giving the best possible to our customers. And we focus on getting our products to its best potential and we always look for new and more ways to make things even better. This company has its very own professional standards and finishes our products according to its standards. We are very strict on our products. There can’t be any minor errors at all it’s what our company’s always pushing towards. In order to keep this company’s repudiation with high accuracy and precision products; from importing steel and copper to finished product onto our customer’s hands. We check every minor details to make sure everything is to perfection from start to finish. Our products are made from special steels that are very strong and stable so we have many supports and witnesses worldwide on our products quality. We will continue to create strong and stable products and continue to have the best possible lead screws and nuts possible for this economy.